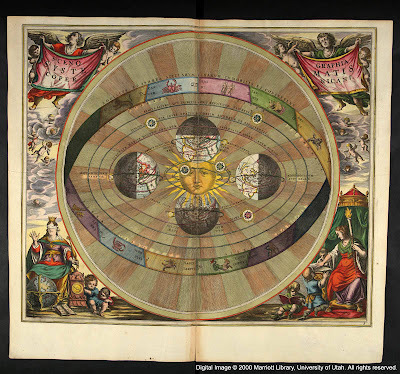 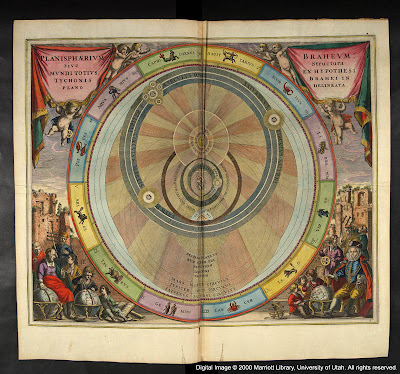 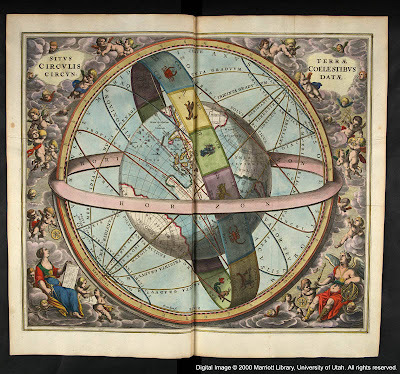 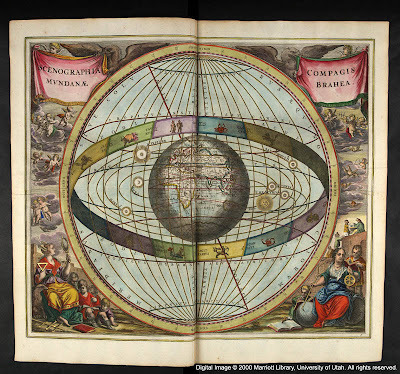 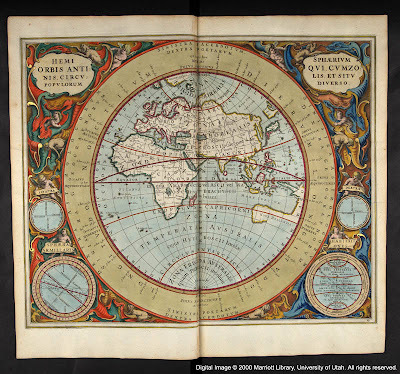 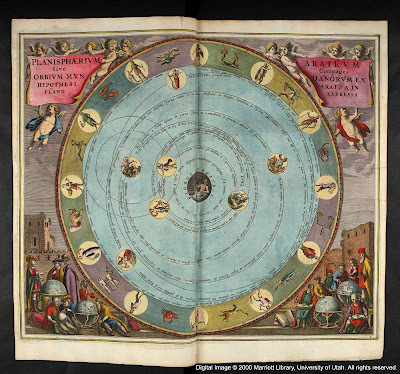 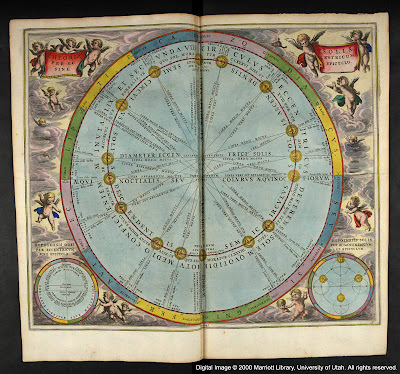 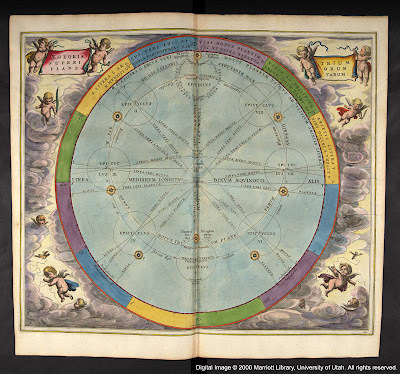 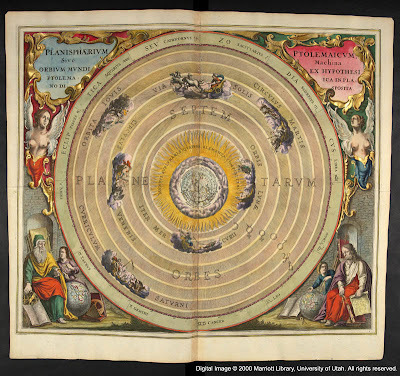 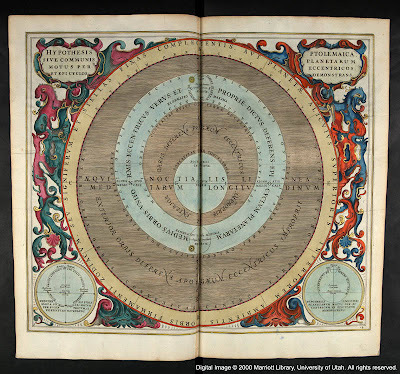 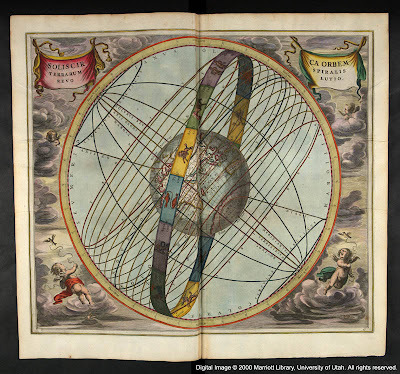 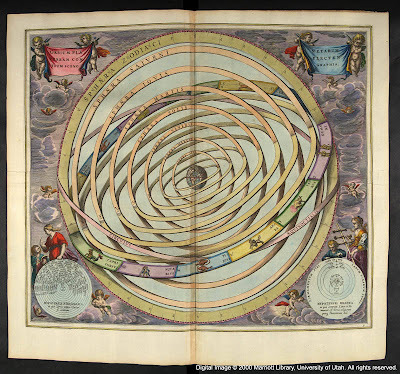 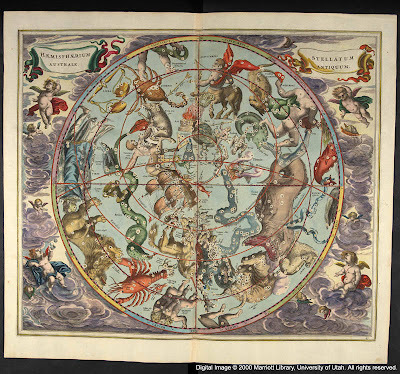 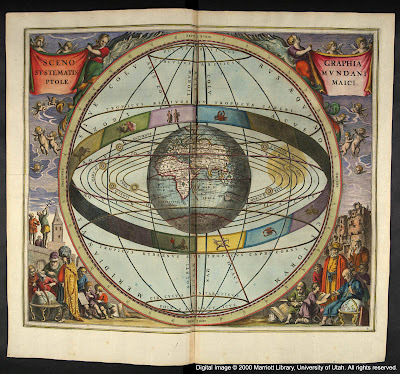 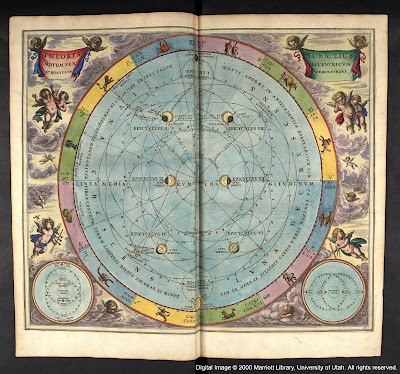 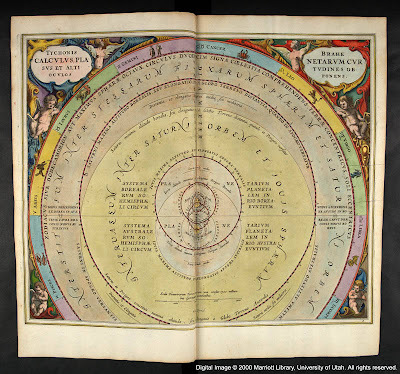 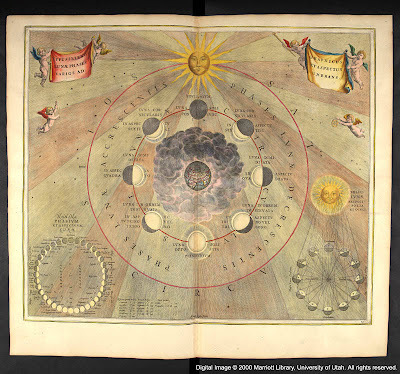 Harmonia Macrocosmica, by Andreas Cellarius, was printed in 1661. 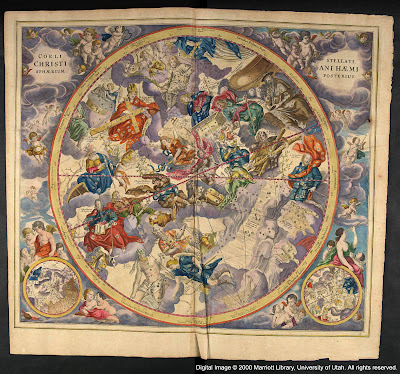 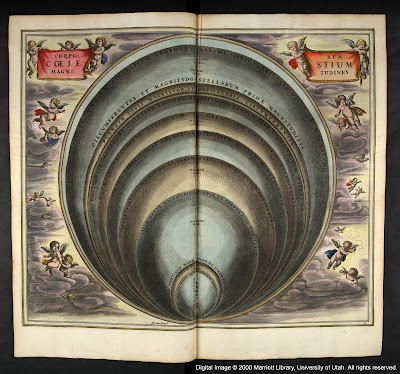 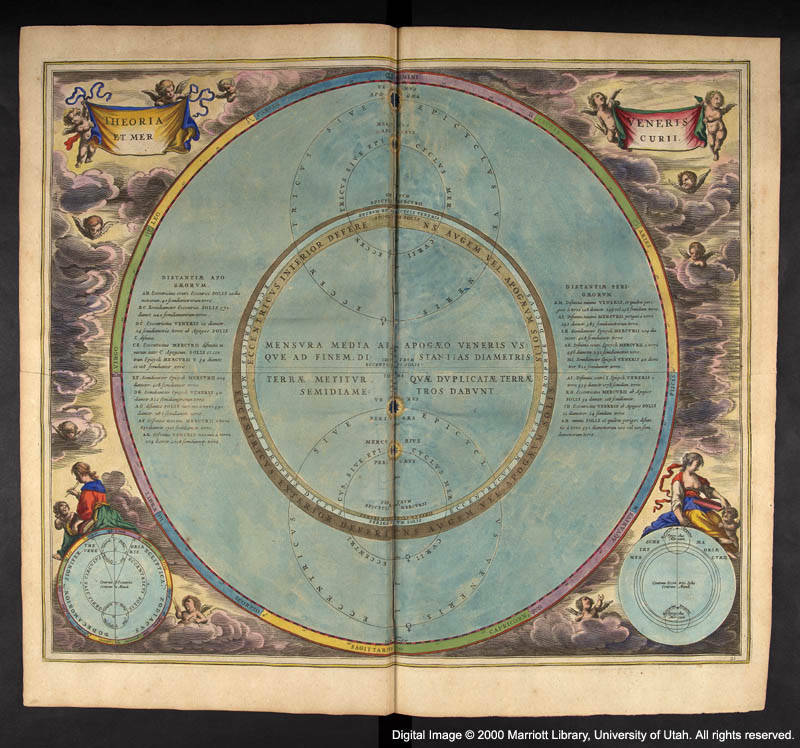 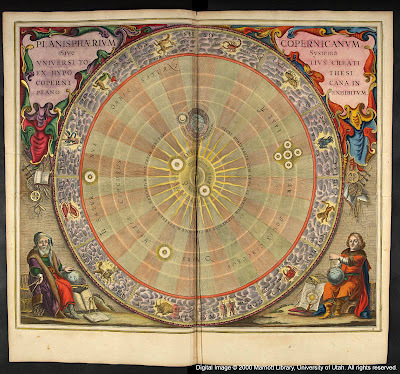 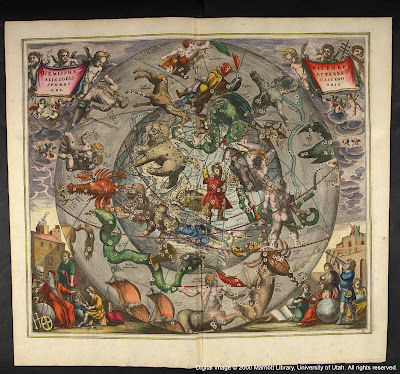 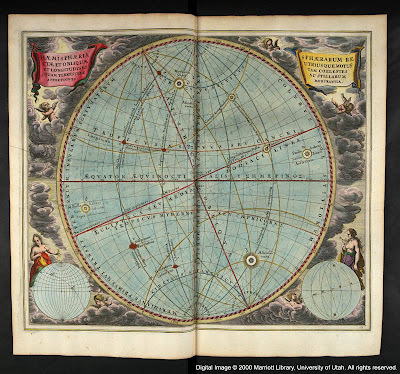 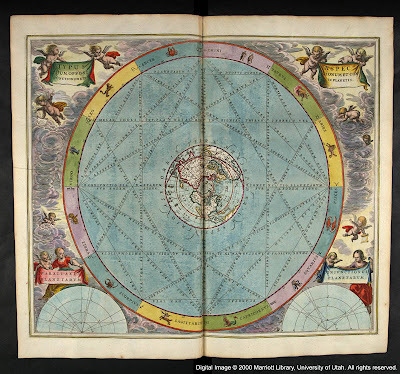 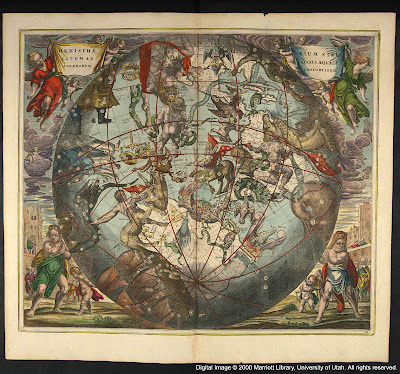 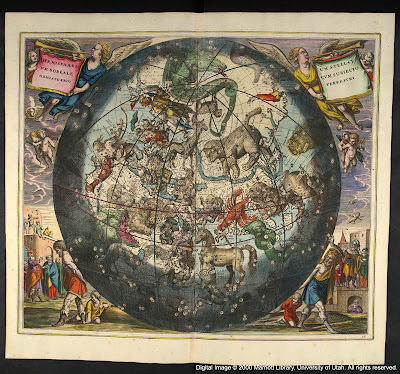 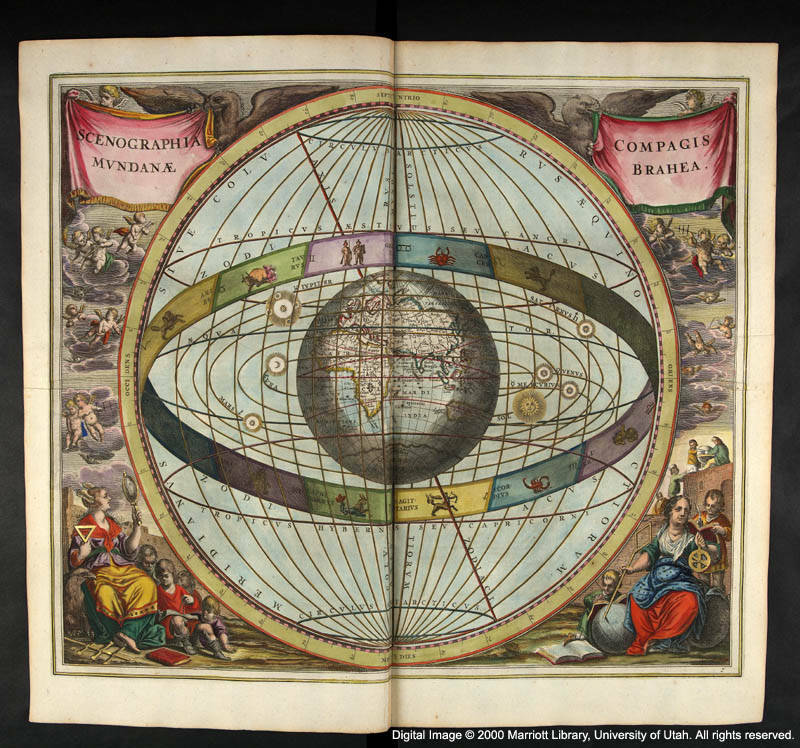 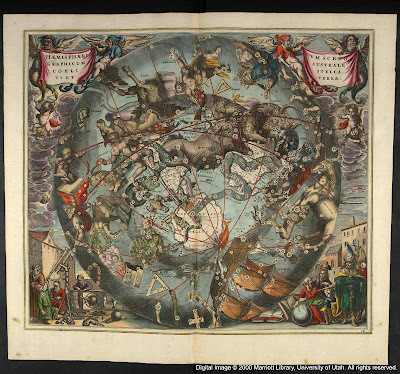 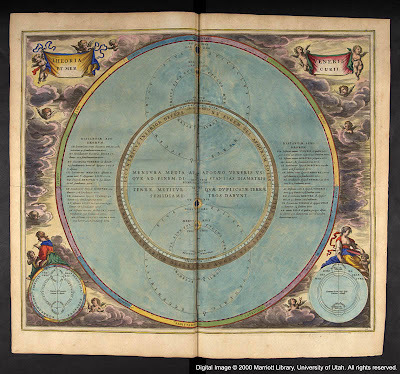 It is an atlas of the heavens as seen by the astronomers of the times: Copernicus, Ptolemy, Brahe, and Aratus. 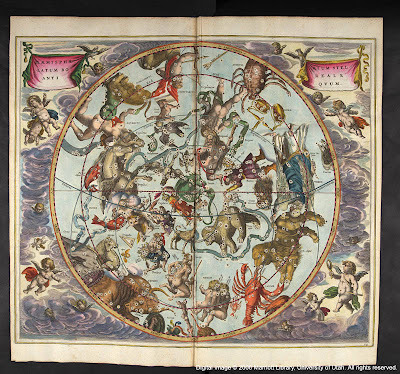 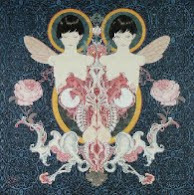 It consists of an incredible series of 30 double-folio hand-painted color plates. 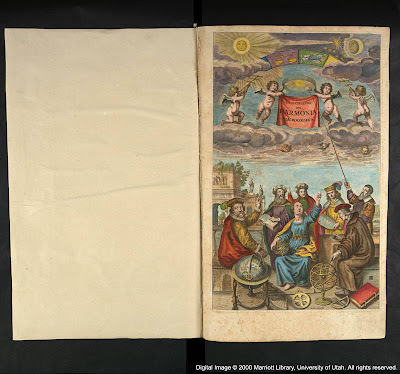 The plates have been reproduced in their entirety below. 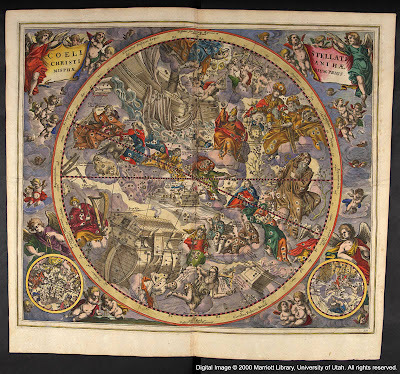 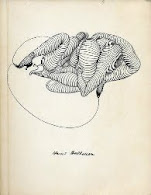 For closer examination I highly recommend you check out the University of Utah online archive.